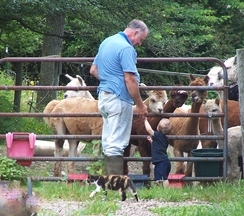 Ruebarb Alpacas is an alpaca farm located in Houghton, New York owned by LaRue and Barb Austin. 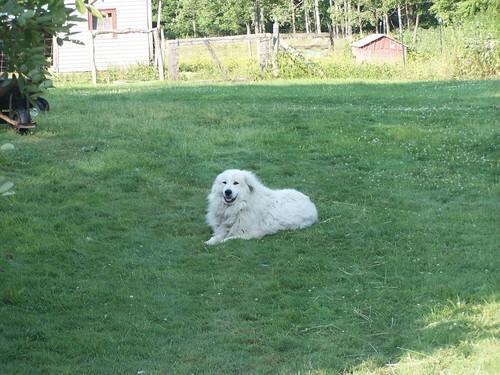 We live on a 92 acre farm located in Allegany County NY. We are about equal distance between Rochester and Buffalo NY, not far from Letchworth Park, The Grand Canyon of the East. We currently have 23 alpacas residing with us along with 2 dogs and 3 cats. 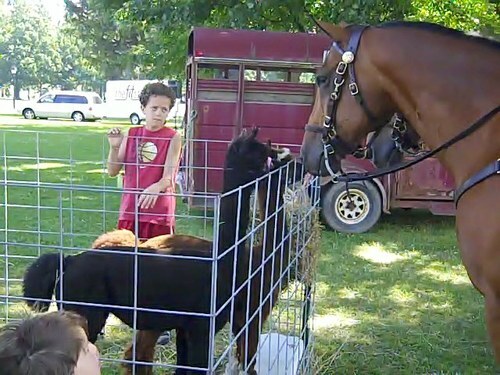 We began raising alpacas in 2002 after driving for a kindergarten field trip to a nearby alpaca farm. We have a store located in our garage and carry many items both boughten and hand-made. We both work so if you should decide to visit, please give us a call before you come. We would really hate to miss you. We support our farm selling alpacas and products made from alpaca. More and more people are beginning to realize the value of alpaca fleece. 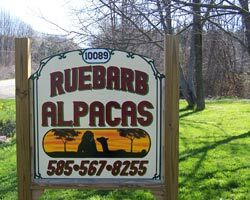 If you are looking for alpacas in New York state, Ruebarb Alpacas has to be high on your list. This family farm is owned and operated by LaRue and Barbara Austin in Allegany County in western New York state, and they have Huacaya alpacas for sale from some of the best bloodlines in North America. Farming alpacas can provide an ideal lifestyle for anyone, young or just young at heart, if they love the country life and want to live and work with these beautiful creatures. Alpacas have been treasured in South America for over 6,000 years, but only came to the US in the 1980s. Since that time they have grown to the point where we now have a national herd of over 150,000 animals, and it increases every year. So what is it that makes breeding alpacas such a great business? 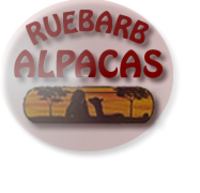 Ruebarb Alpacas in New York For anyone seeking to live the country lifestyle, with all that implies, alpacas can provide an income from the sales of both breeding stock and their fiber. The fleece can be sold right off the alpaca's back after the annual shearing, or it can be made up into yarn, with the value-added by the primary processing. Or you can go even further and have your fleece processed into products to sell from your farm. Many small farms have opened a shop in their barn, or even in a spare room, and sell products made from their own alpacas, and supplement that with items bought wholesale from either the alpaca fiber cooperative (AFCNA - Alpaca Fiber Cooperative of North America) or one of the wholesalers who import directly from Peru.